, LINCOLN MKX SELECT EXTERIOR : WHITE PLATINUM TRICOAT INTERIOR : EBONY PERFORATED LEATHER OPTIONS : GRILL CHROME SURROUND, LED TAIL LIGHTS, MIRRORS DUAL POWER HEATED MEMORY, PRIVACY REAR GLASS, SPOILER REAR, ELECTRIC SEATS, FRONT SEATS ARE HEATED, SYNC VOICE ACTIVATED SYSTEM, UNIVERSAL GARAGE DOOR OPENER, DUAL CLIMATE ZONE, REMOTE KEYLESS ENTRY, REVERSE CAMERA SYSTEM, REVERSE SENSING SYSTEM, ELECTRIC STEERING WHEEL FOR ADJUSTMENT. FULL SERVICE HISTORY AVAILABLE UPON REQUEST. ALL OUR VEHICLES WENT THROUGH A 3 STAGE COMPOUND, AND FULL INTERIOR SHAMPOO, 100 % CUSTOMER SATISFACTION GUARANTEED!! ALL INSPECTIONS AND REPAIRS HAVE BEEN DONE ON THIS VEHICLE. VERY CLEAN`!! MUST SEE!! HURRY UP AND BOOK YOUR TEST DRIVE TODAY!! 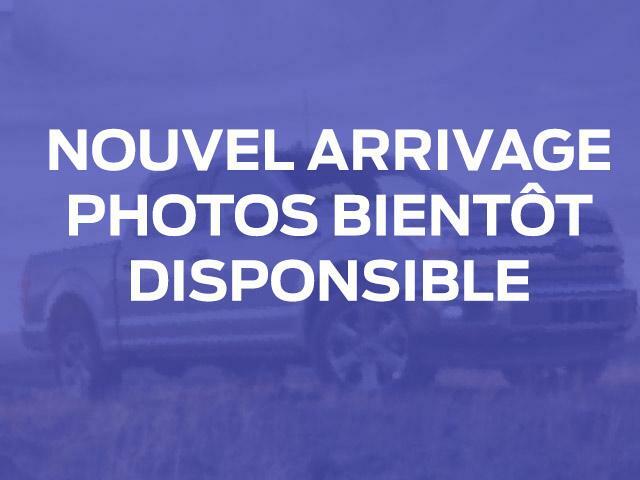 CONTACT US AT : 514 487 7777 - SELECT, AWD, NEVER ACCIDENTED! SUPER CLEAN!! 2018 Lincoln MKX RESERVE, ONE OWNER, NEVER ACCIDENTED, FULLY LOADED! !